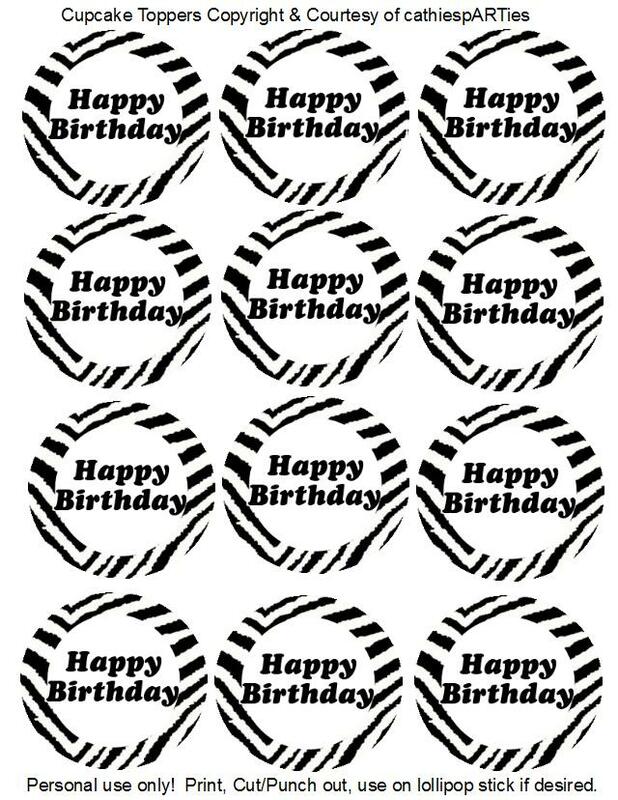 JUST CLICK ON PICTURE to save to your files, PRINT, PUNCH or SCISSOR cut. Any size donation big or small is greatly appreciated and is Thanks from YOU to ME for sharing my art/work. Simply click on the Donate button and follow prompts. Thanks ! 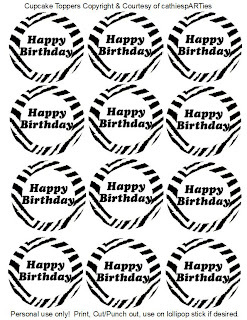 these printable cupcake toppers to your own, a friends blog or a blog, group or forum using a direct link and credit cathies pARTies.